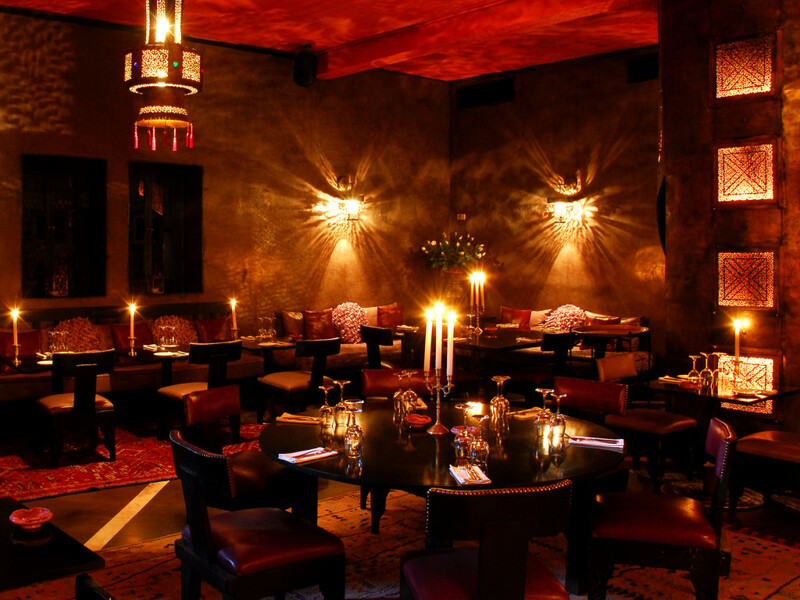 We love the sensational restaurant that is Le Comptoir Darna Marrakech. This is one of Moroccos greatest assets. A beautifully decorated, dimly lit stunning environment that screams luxury. You could be in London, Paris or New York. Beautiful staff greet you and guide you to your dining table on the ground level or in the sleek bar area upstairs. Sit back, relax and enjoy an evening of wonderful culinary delights. #Tip Order the Lamb and Pear tagine if your truly want your tastebuds to be wowed.